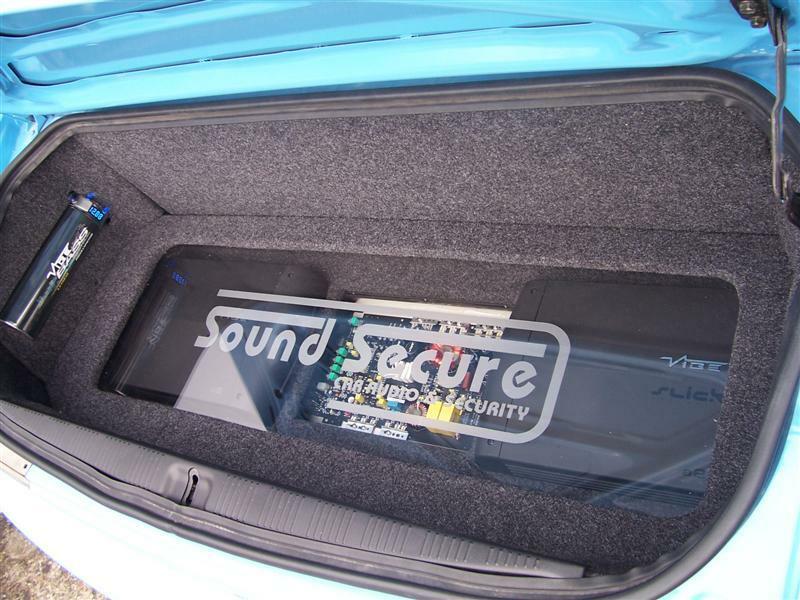 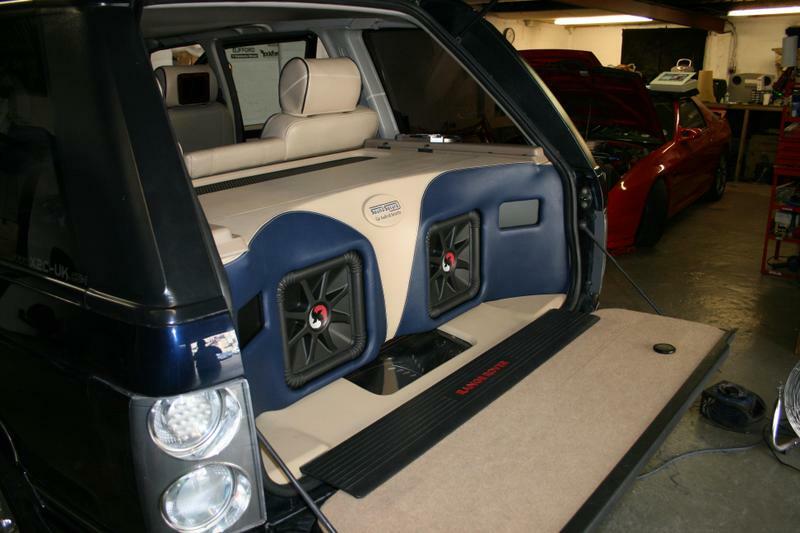 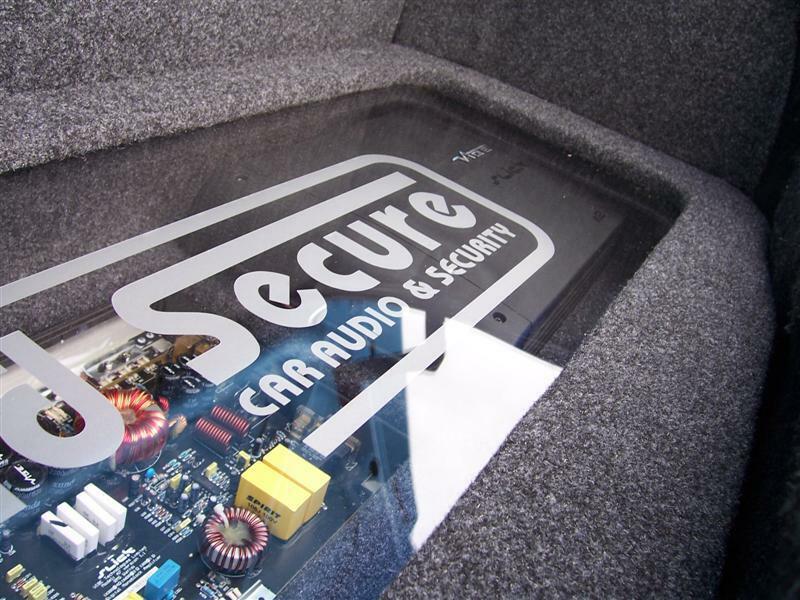 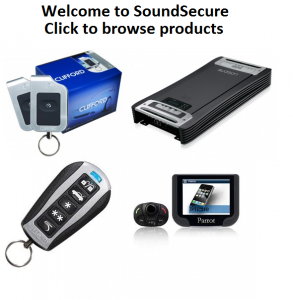 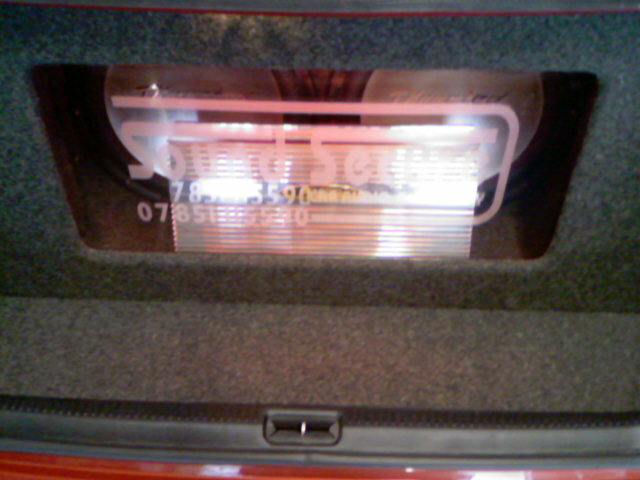 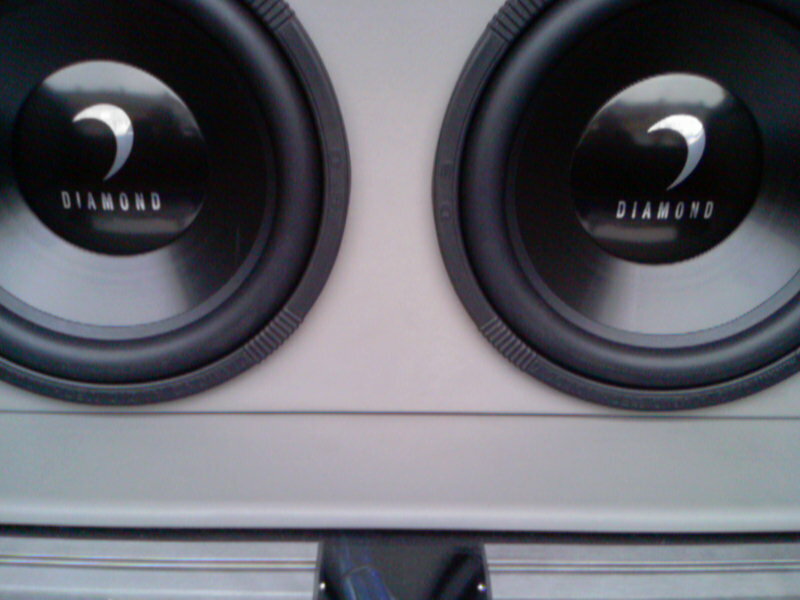 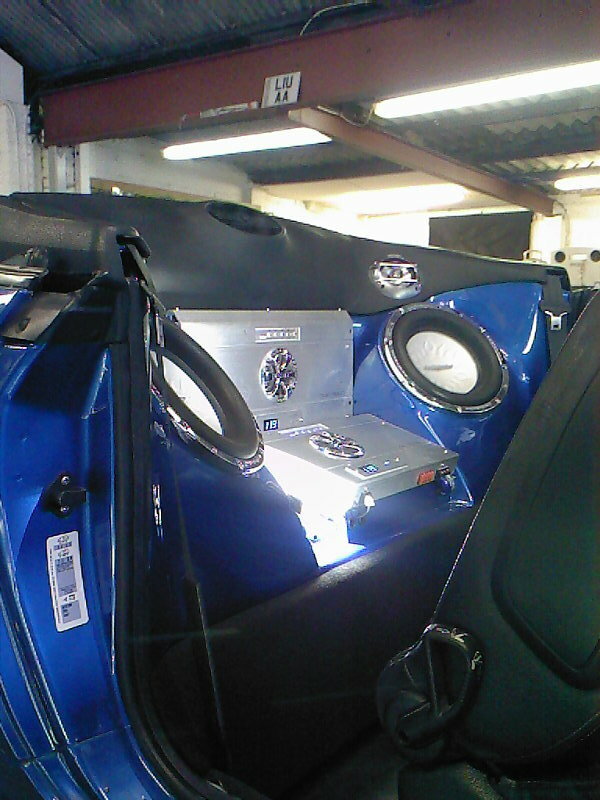 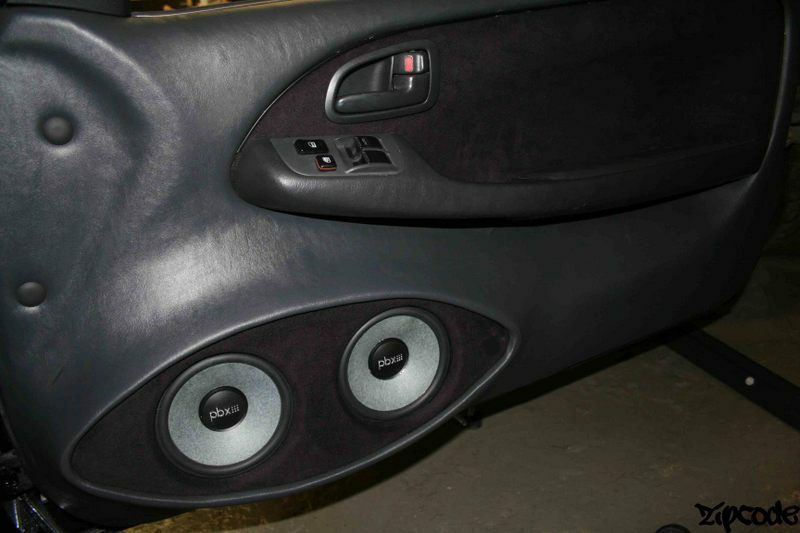 Coaxial speakers | SoundSecure.co.uk Mobile car audio and Security, bluetooth handsfree kits, parking sensors in Surrey,Sussex and Kent. 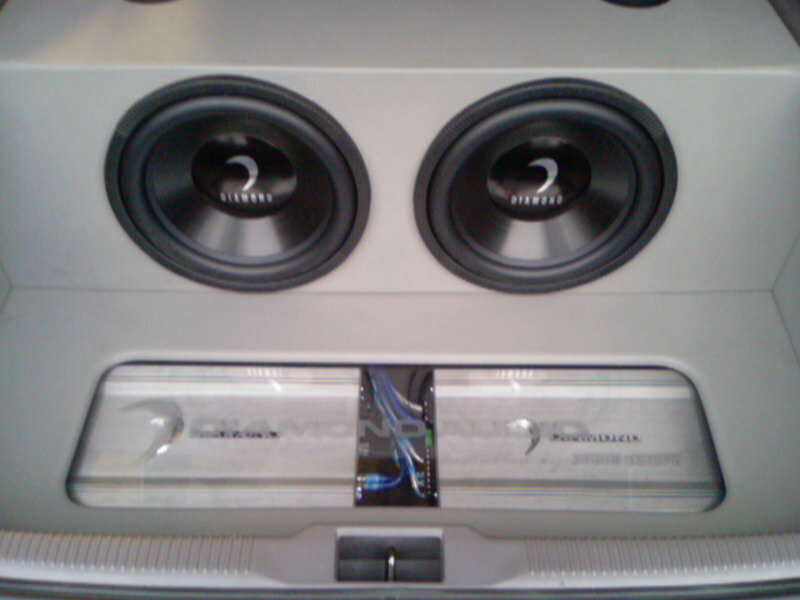 This type of speakers is the most common. 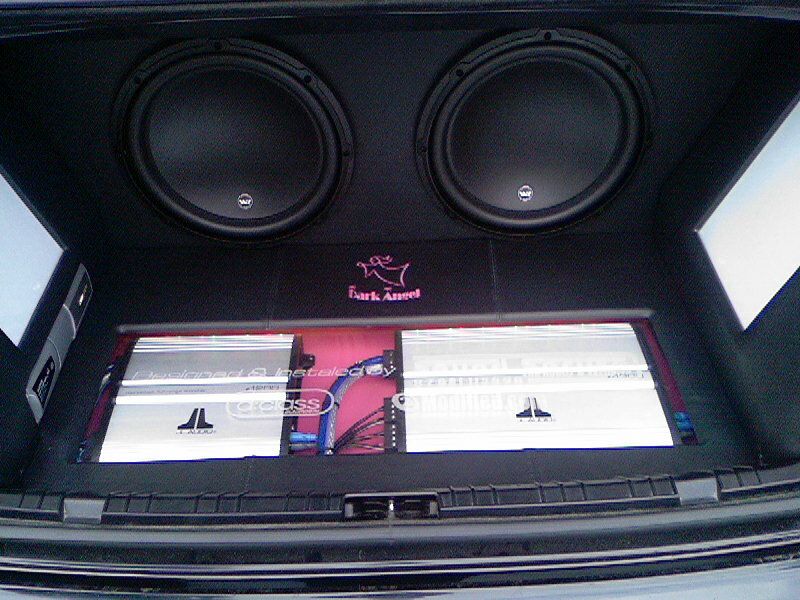 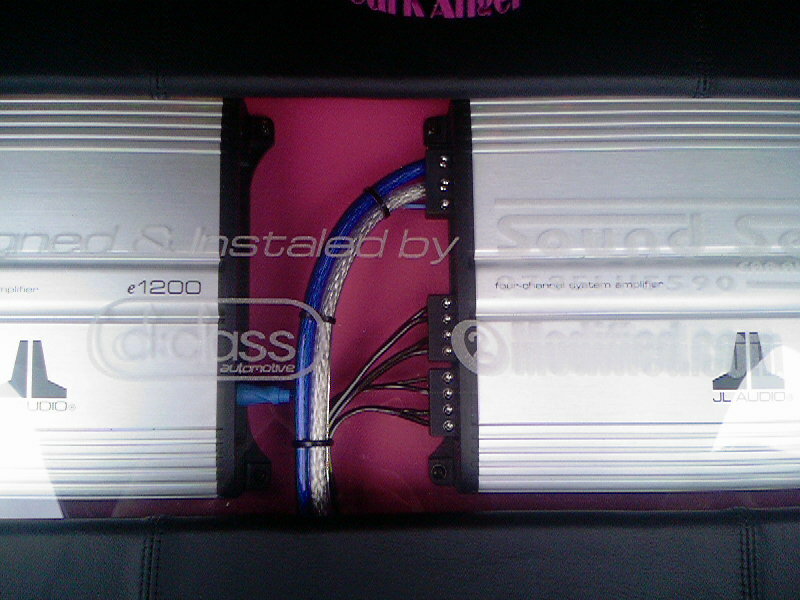 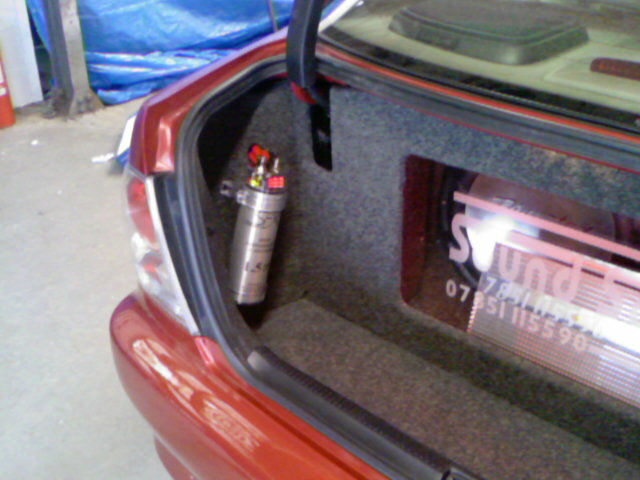 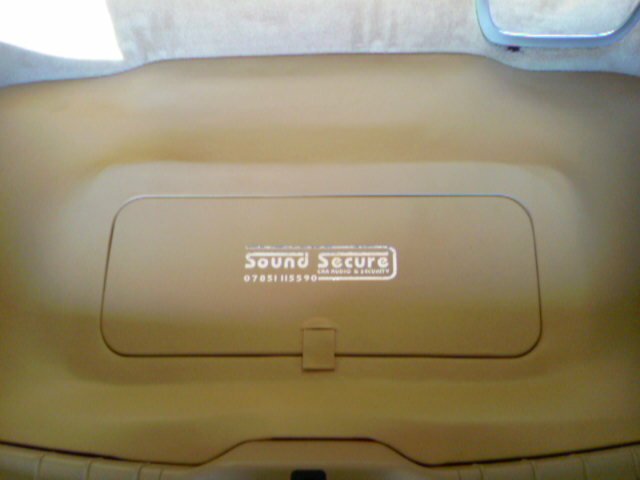 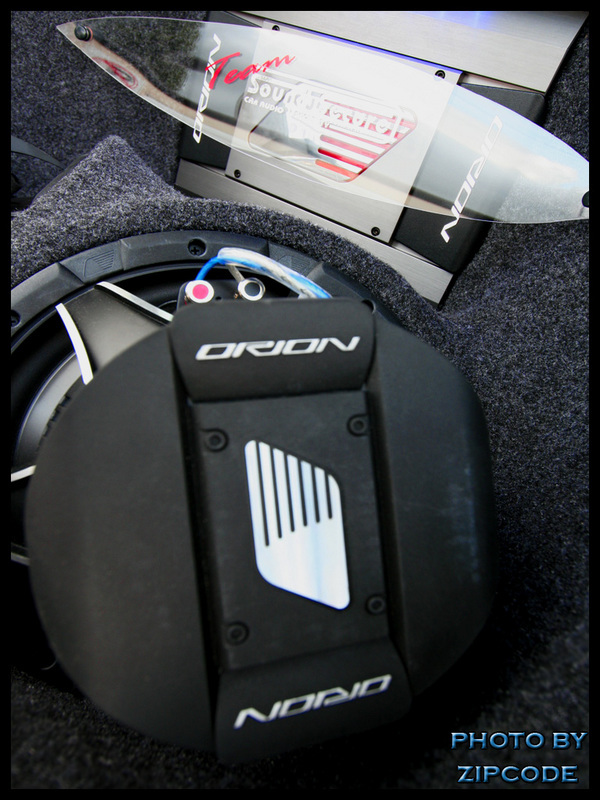 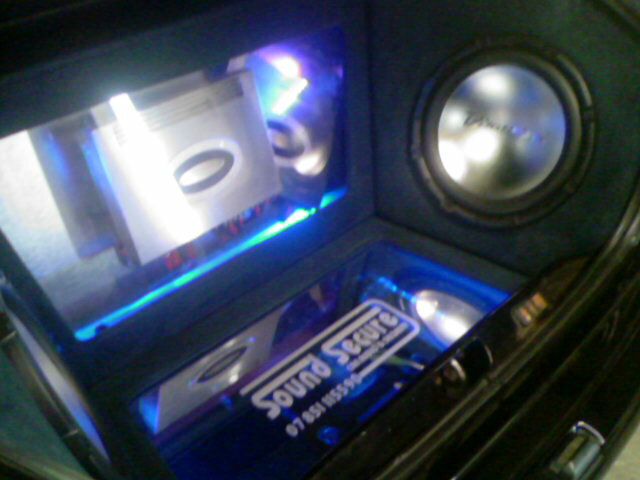 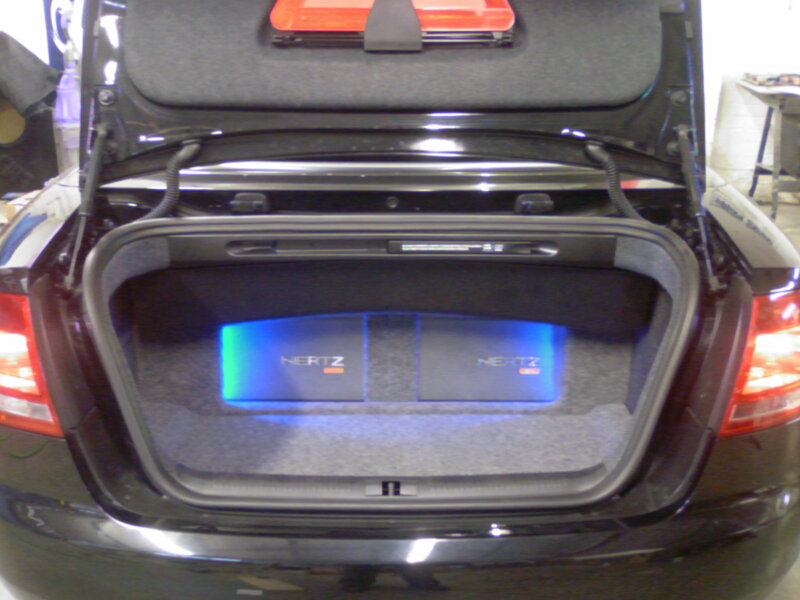 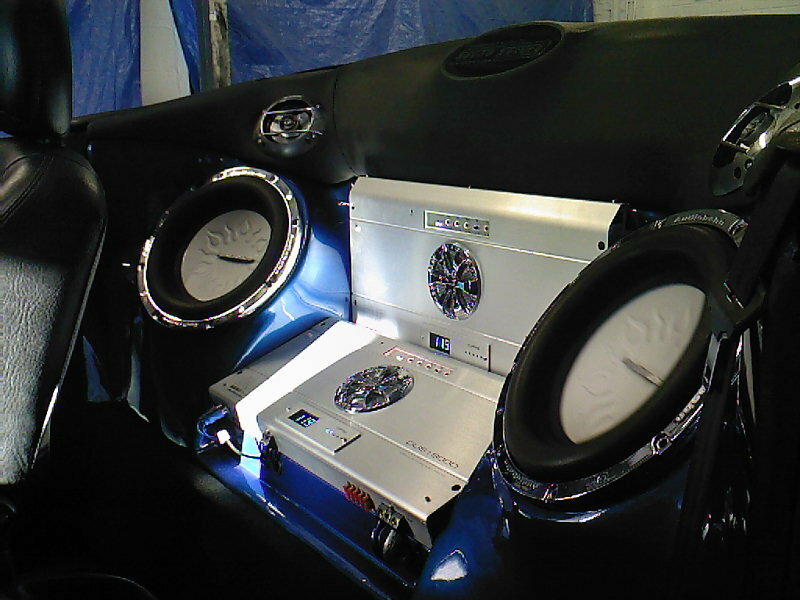 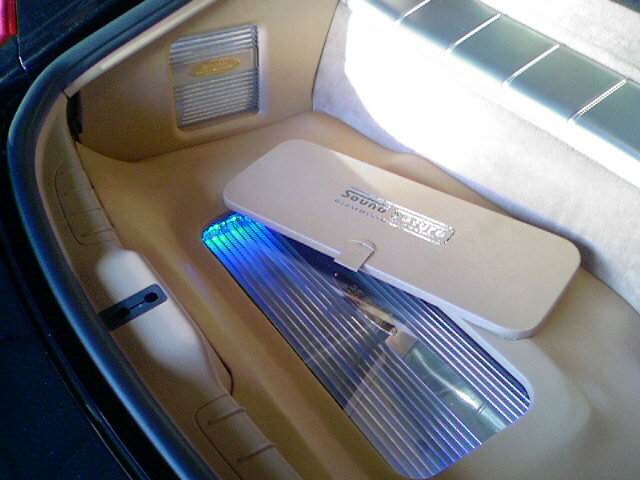 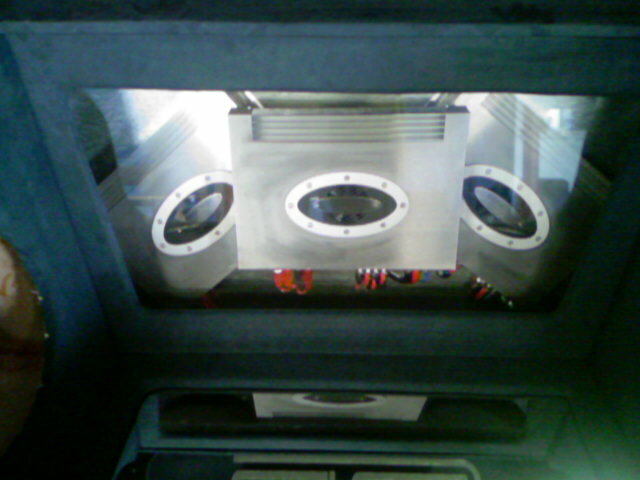 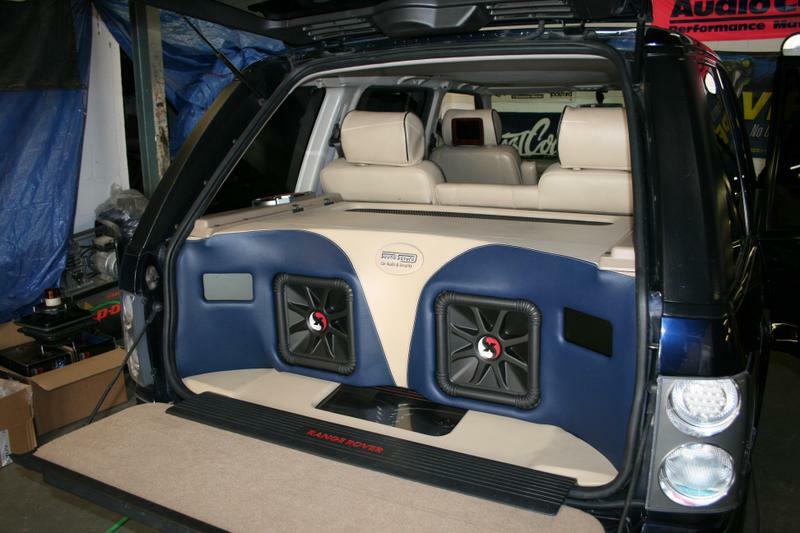 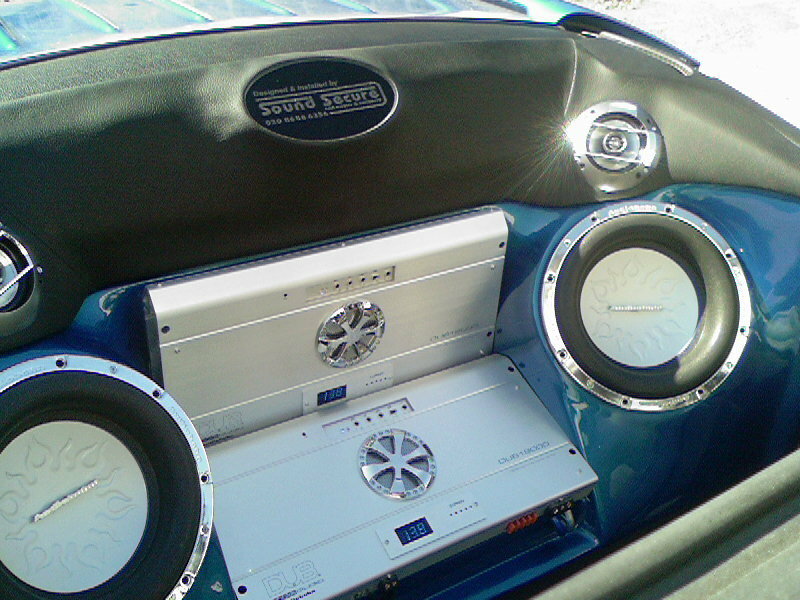 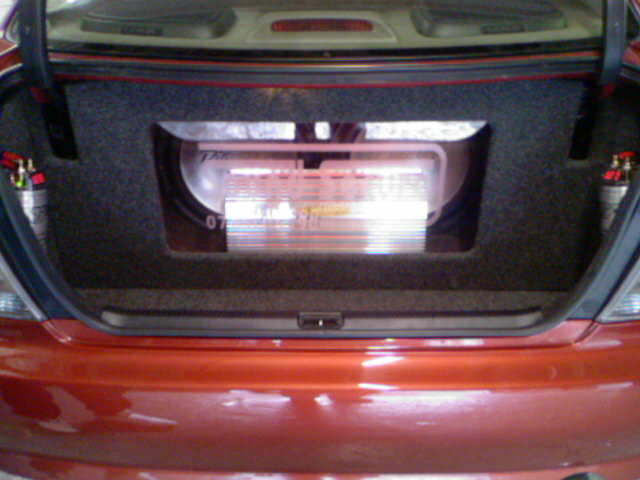 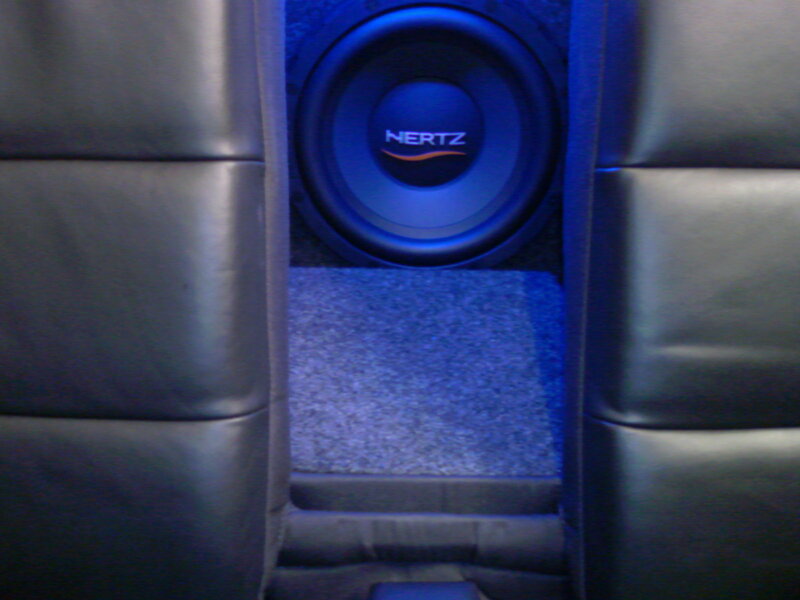 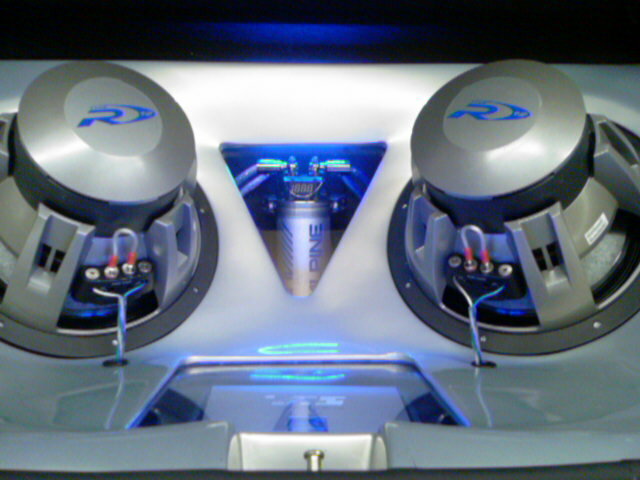 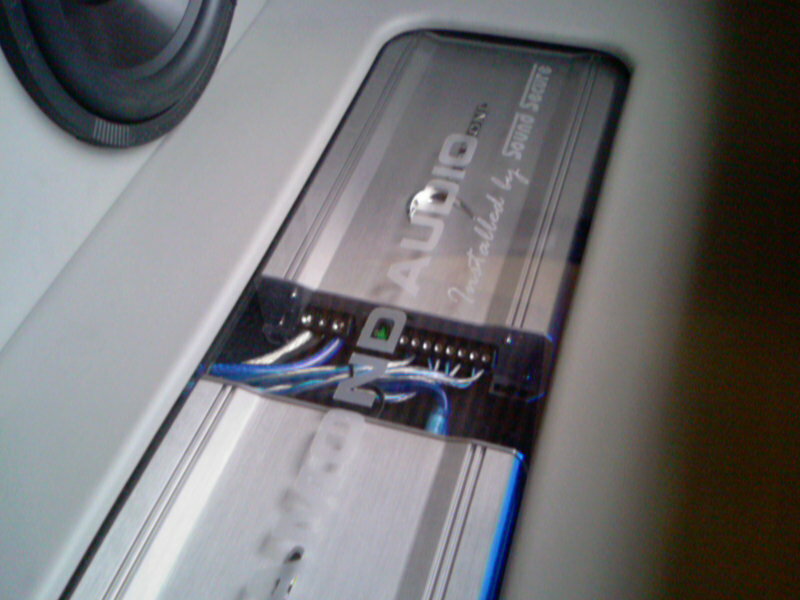 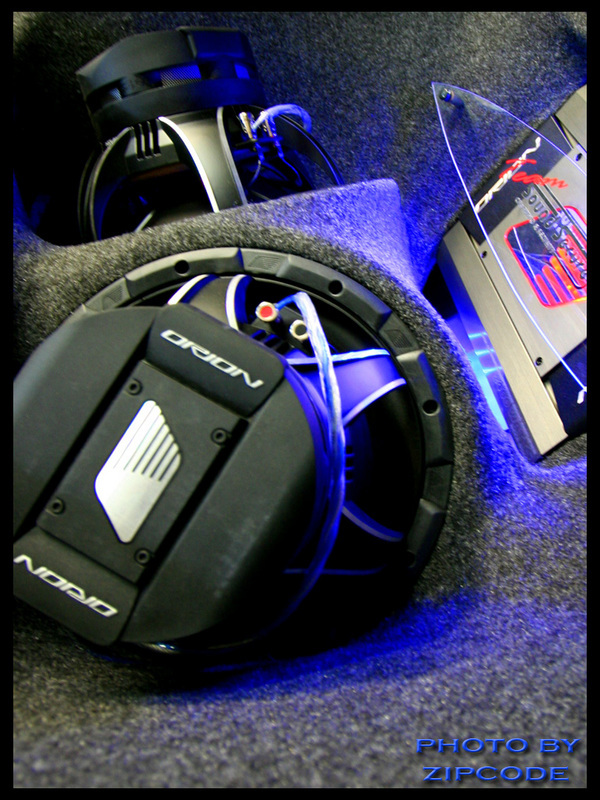 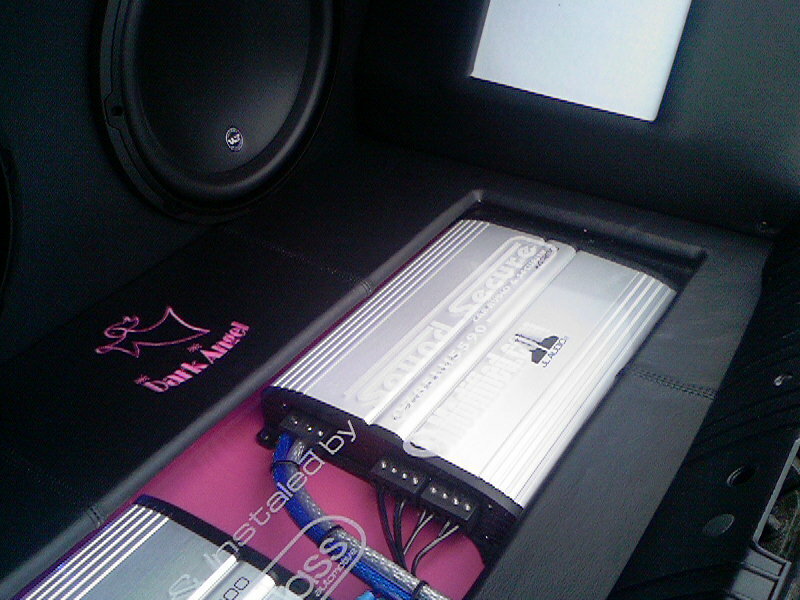 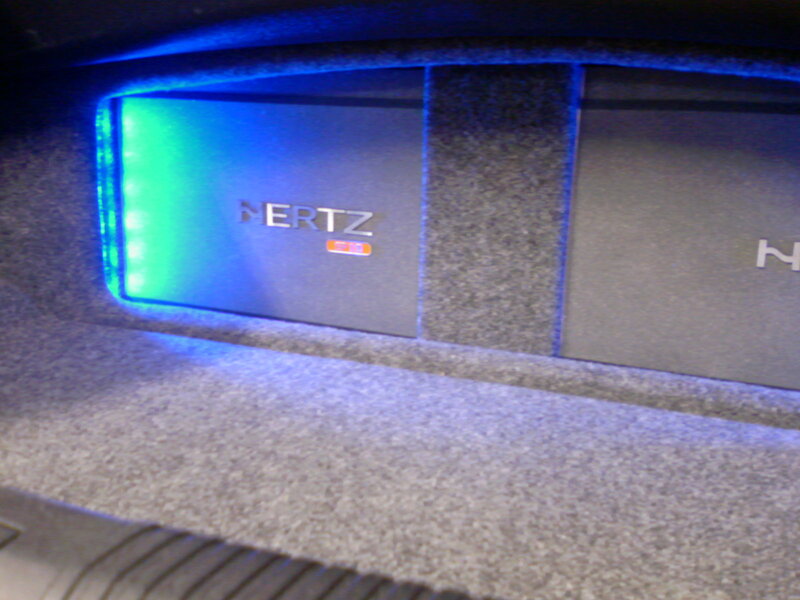 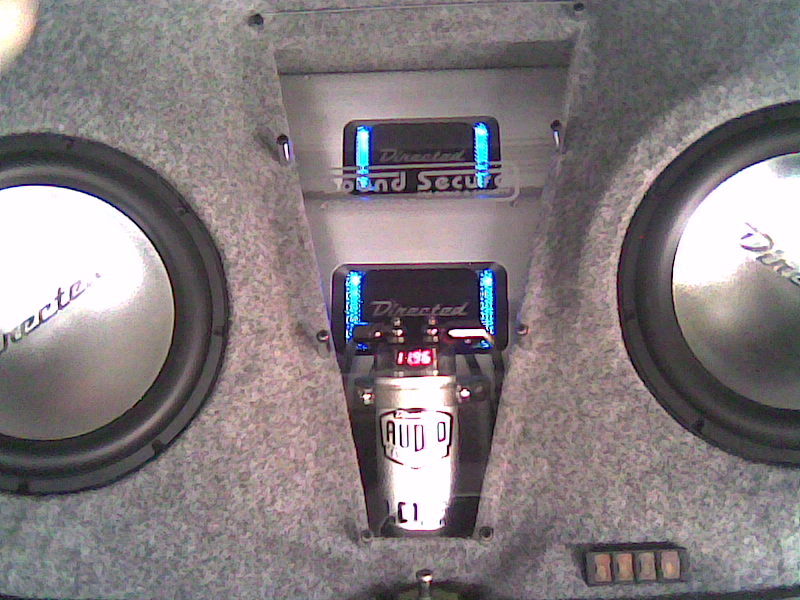 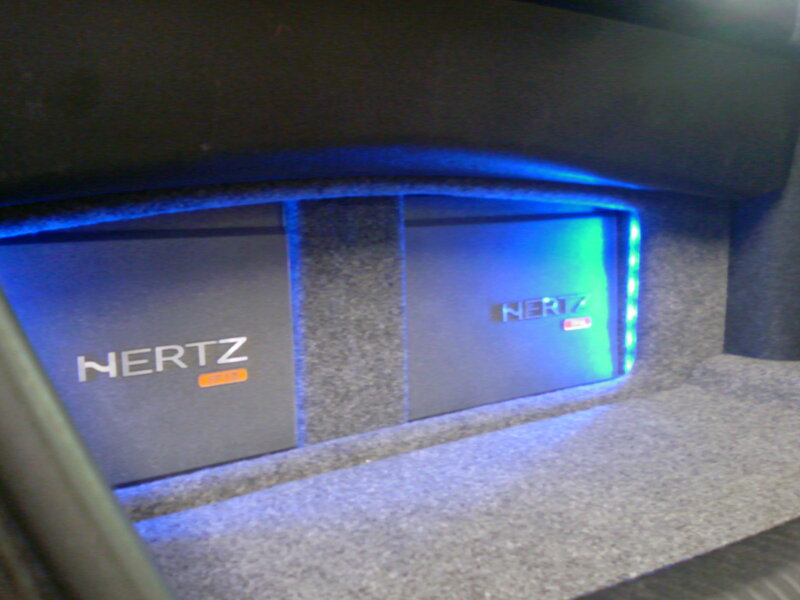 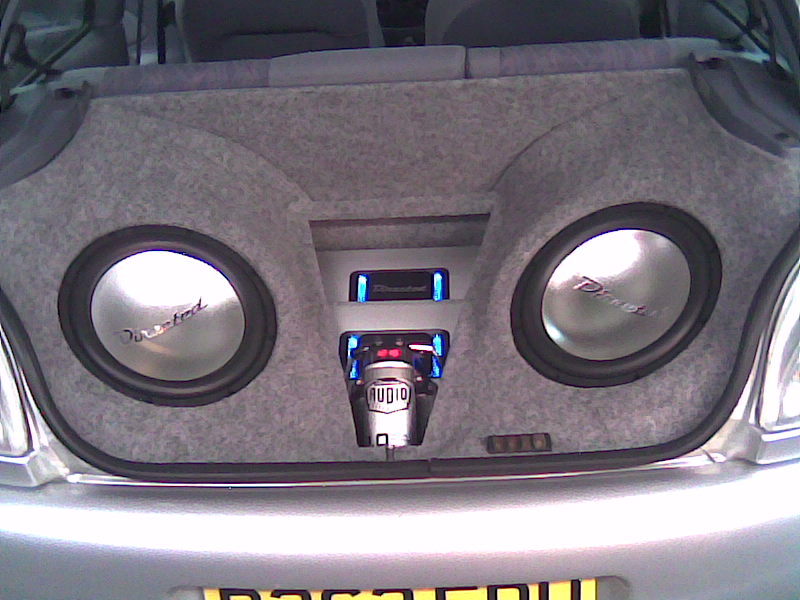 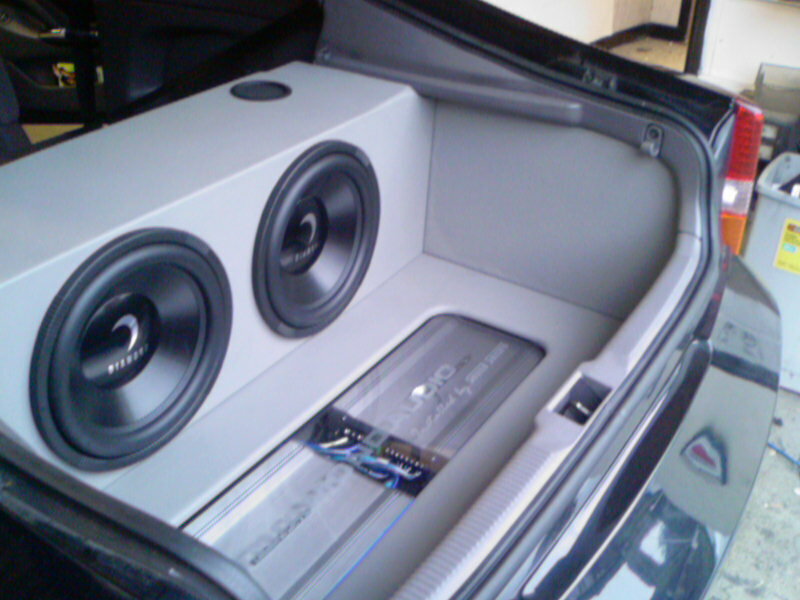 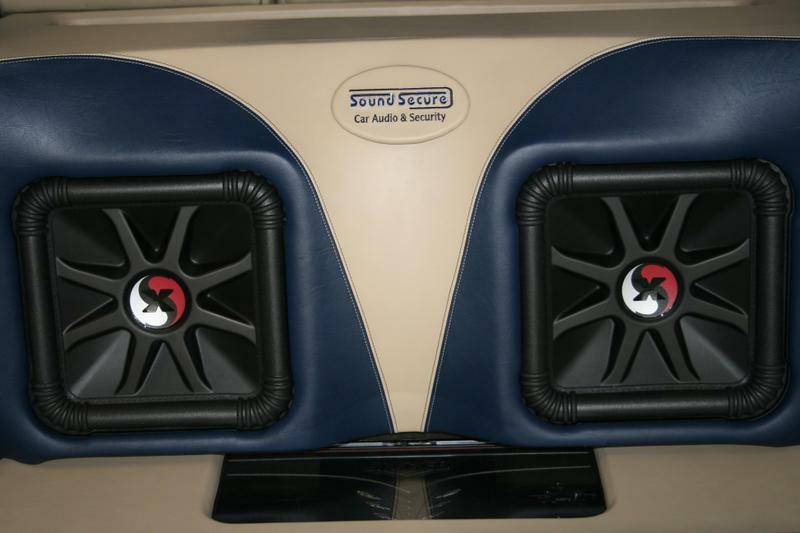 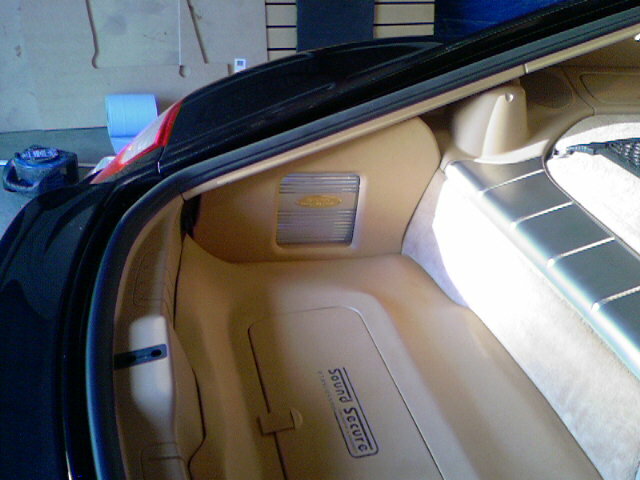 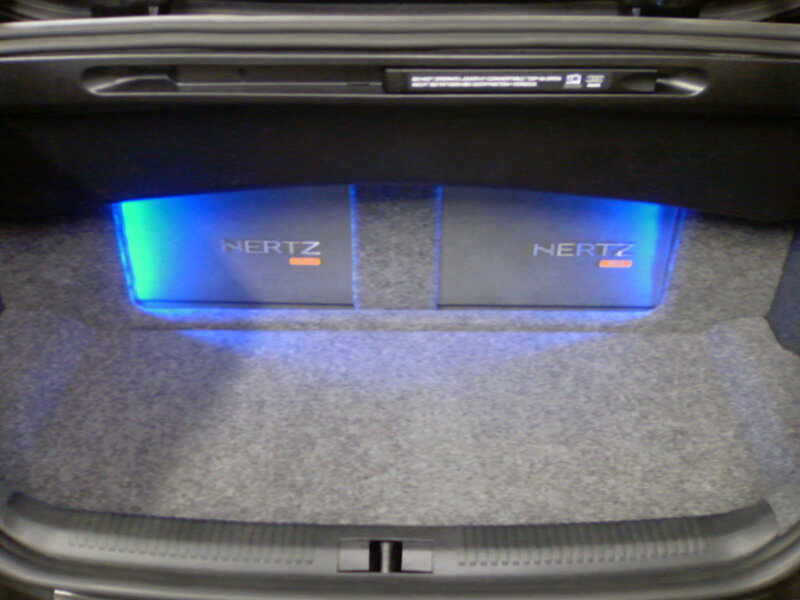 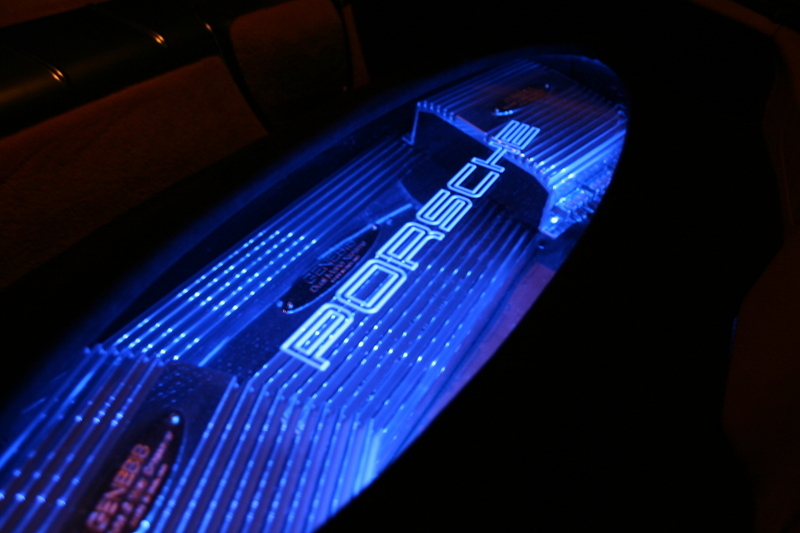 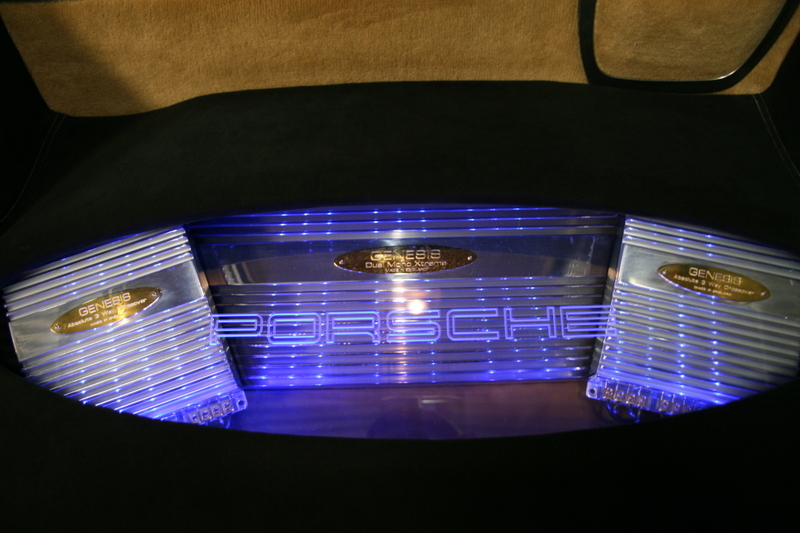 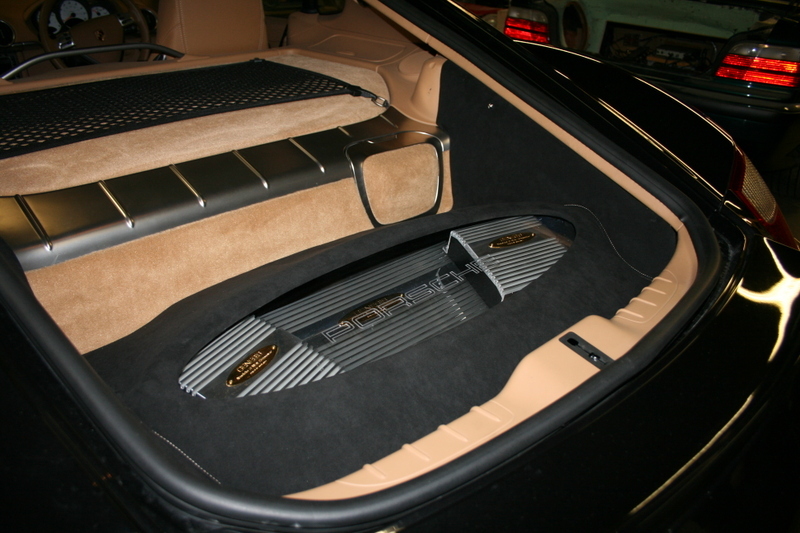 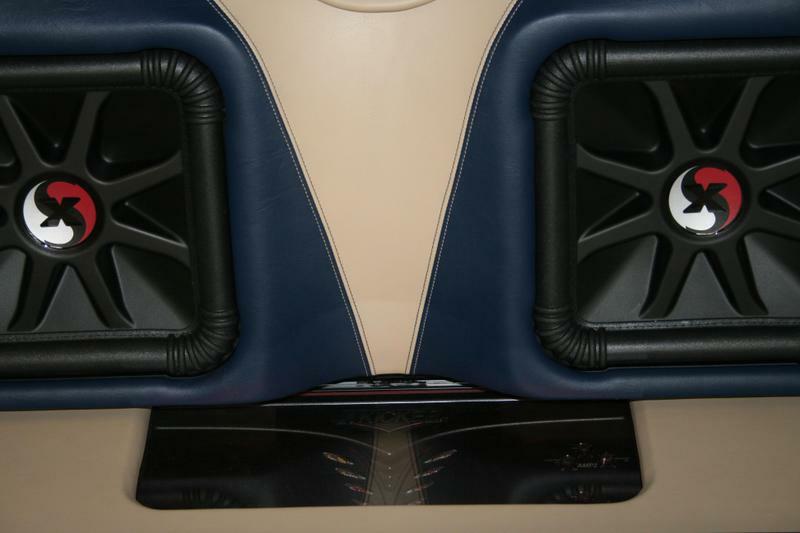 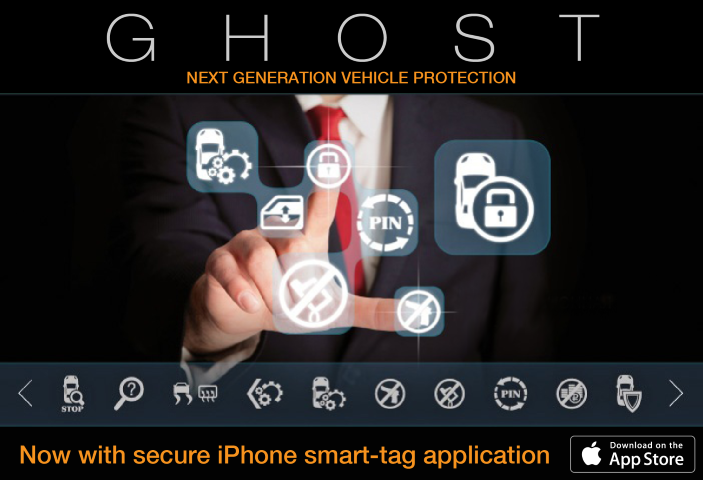 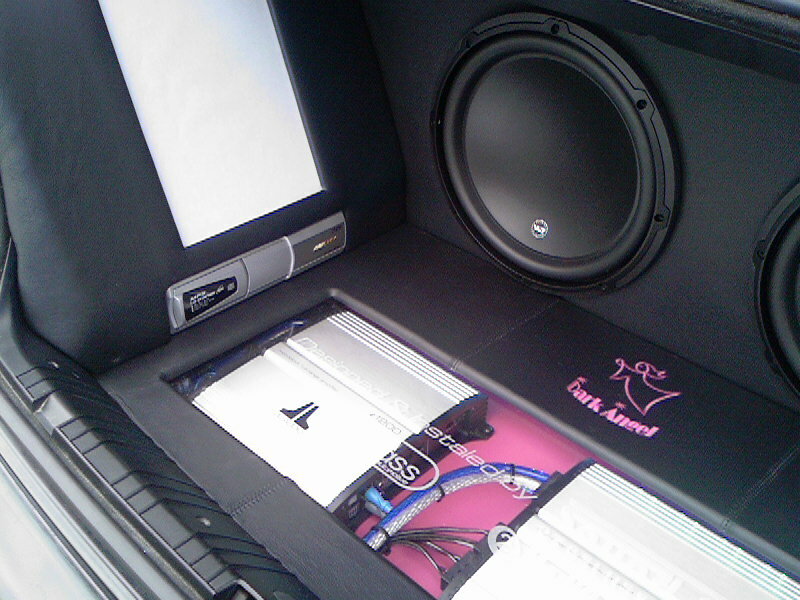 Factory installed audio system usually install at least two pairs of this type in new vehicles. 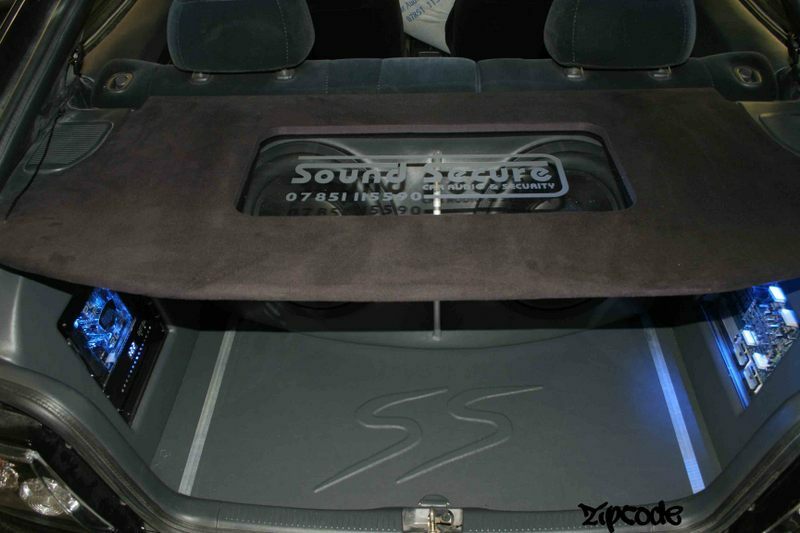 It’s basically a midrange cone woofer with at least one tweeter mounted right on top of it. 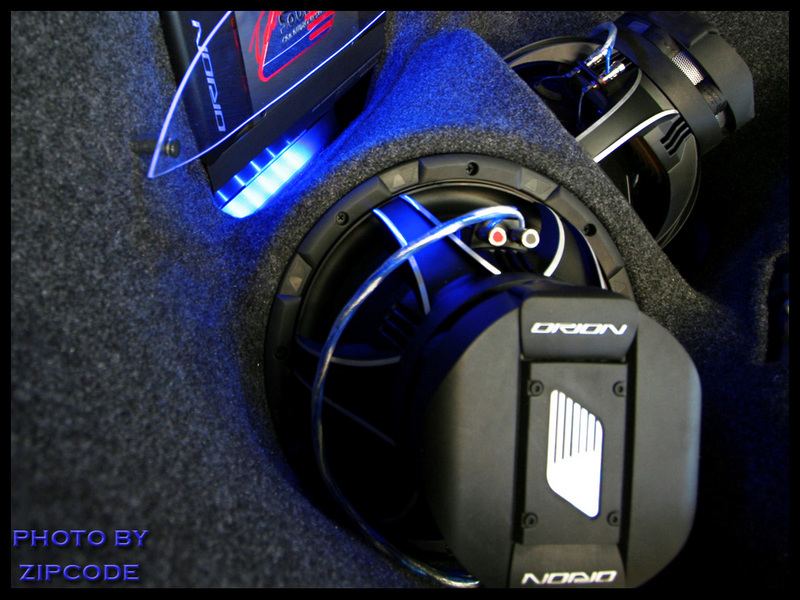 The result is a low to midrange sound reproduction from the midwoofer, as well as having high frequency reproduction from the tweeter thus producing a full range sound.